The Rayware Polka Dot Small Animal Bowl is a bright polka dot bowl which is perfect as a feeding bowl for hamsters, guinea pigs, gerbils and other small animals. Made from durable stoneware and endorsed by the RSPCA. Colour is randomly allocated. 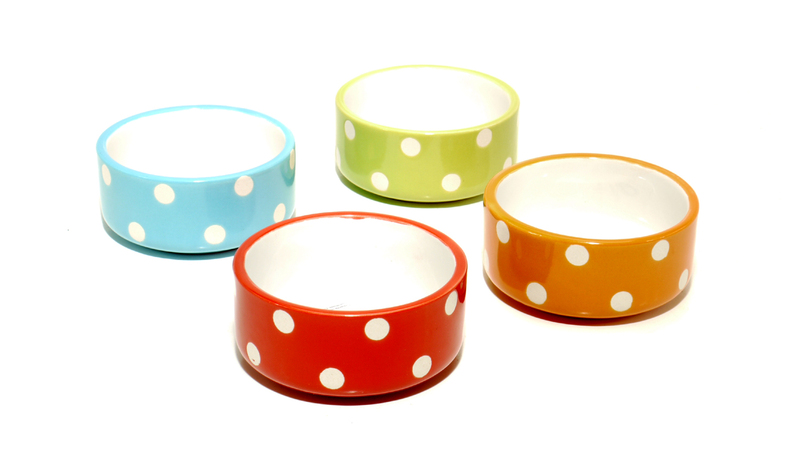 There are currently no questions for Rayware Polka Dot Small Animal Bowl - be the first to ask one!